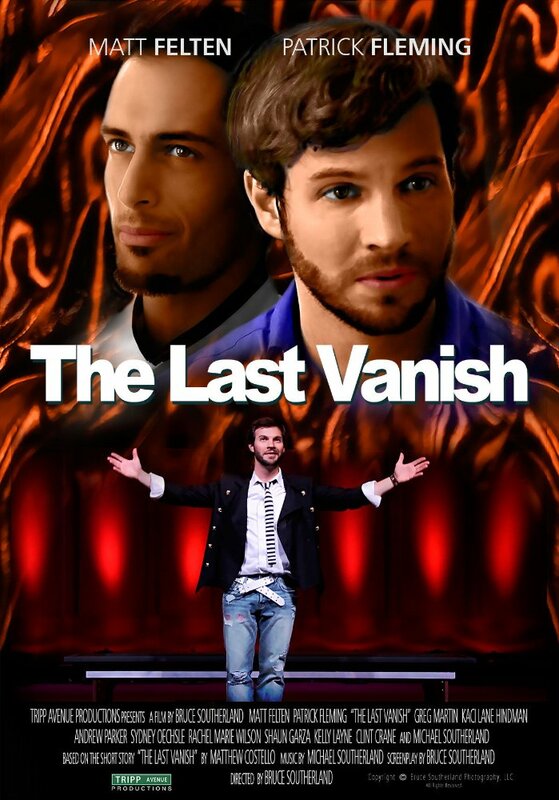 The Last Vanish is an excellent short film I con-sulted on last year. They were in need of guidance for a levitation sequence. As with most short films, the budget and time to shoot were limited. So I had to create something for them that could be built quickly and cheaply, used by a non-magician, and still be able to fool the camera. We corresponded only via the internet and I was able to deliver a blueprint for them to follow that fit all their criteria. If you want to see what I came up with, watch the movie!